Hello, I am Fon. I am very happy to introduce Frank and Sentha here at Anahata Mystery School. They are holistic health practitioners and meditation teachers from Australia, volunteering their services here in Pai. Frank has worked for over thirty years as a holistic health consultant and meditation teacher, in Australia and S E Asia. He met his first spiritual teacher, Osho, in India in 1979, and has studied and practiced meditation with a variety of teachers, including Tibetan Buddhist and Zen. From 2000 to 2007 he was meditation teacher and health consultant at the Health Oasis Resort on Koh Samui in Thailand, leading daily meditation groups, and offering private healing sessions.﻿. Sentha Dhakini’s varied career includes over 25 years’ experience in healing work. She is a qualified craniosacral therapist, massage therapist, Reiki master, dance therapist and WYA certified yoga teacher. 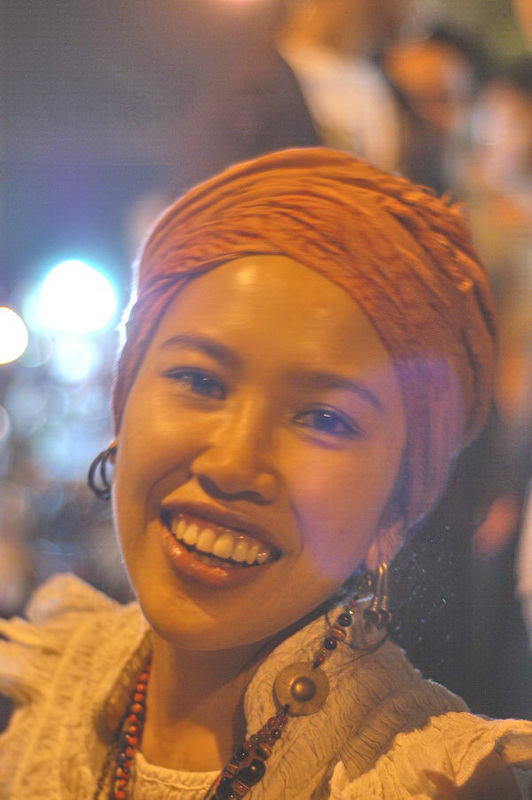 Her professional career began as a teacher of English, Dance and Drama at secondary schools in Singapore. She also managed pastoral care programs for students and their families. She furthered her interest in holistic healthcare in the USA, obtaining a postgraduate diploma from East West College of the Healing Arts in Portland, Oregon. She continued to teach at colleges, dance and practice healing work in the USA, SE Asia, Europe and Australia. In 2004, she moved to Koh Samui in Thailand to manage healthcare programs at health resorts for an international clientele. 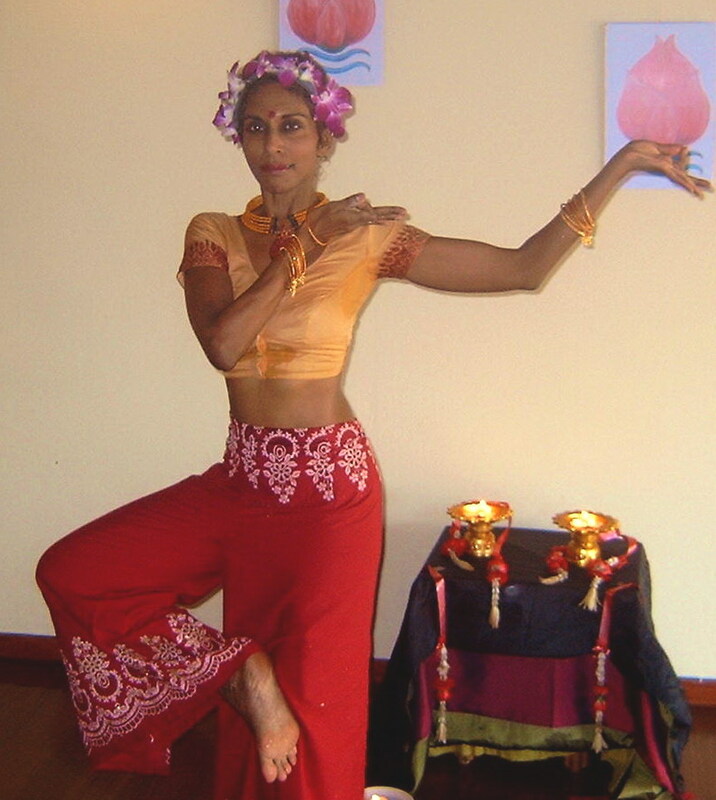 She was principal yoga teacher at the Health Oasis Resort from 2004 – 2008. Her duties included teaching yoga to individuals and groups, giving healing sessions and facilitating dance therapy programs. She was Wellness Consultant at the 5 –star Absolute Yoga Sanctuary from 2009 - 2010. Since 2010, she has been co-director of Anahata Mystery School, a holistic health and meditation centre in Northern Thailand, where she currently teaches yoga and meditation, and offers private healing sessions. “My paMy passion is in understanding the energy system in the body, to assist healing and personal transformation. Craniosacral Therapy, Yoga and Tantric Dance are the most effective ways I know of healing and balancing energy channels in the body. Having worked with hundreds of people over many years, I have learned to combine my formal training with an intuitive understanding of what each individual needs'.